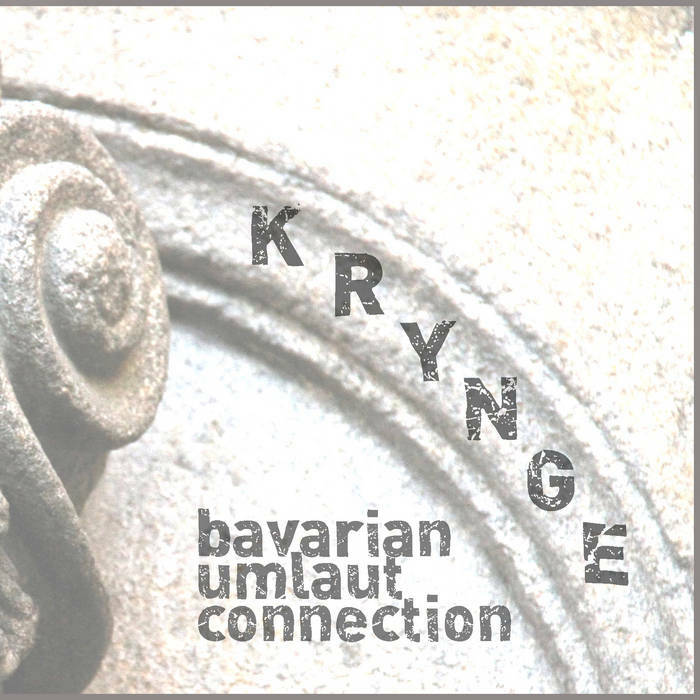 “Bavarian Umläut Cönnection”, the fourth 30-minute instalment of the KRYNGE series, fittingly reissued on a label based in Bavaria, features audio sources by Minoy/Zannoy and Swinebolt 45, “arranged & mixed”, as always, by Zan Hoffman. 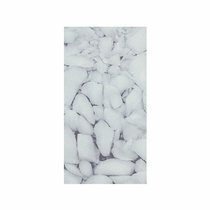 With lots of repetitive beats beeping through the digitised tape hiss, this release makes it more evident than any of the previous KRYNGE reissues that what Zan did here with cassettes was a predecessor of what DJs did in the 90s with vinyl and what mash-up artists did in the 2000s with files: combining existing music to create new music. 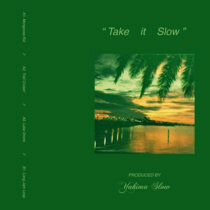 A varied and colourful release with almost-pop appeal, this release is a worthy testament to the freedom of expression the (4-track) cassette recorder brought from elitist experimental studios to bedrooms around the world, with even the unavoidable tape hiss artfully channelled into sound effects.